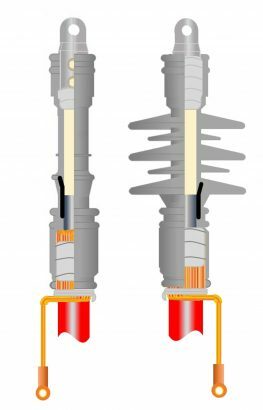 REPL range of Cold Shrink Terminations are suitable for installations on medium voltage extruded insulated cables (e.g. 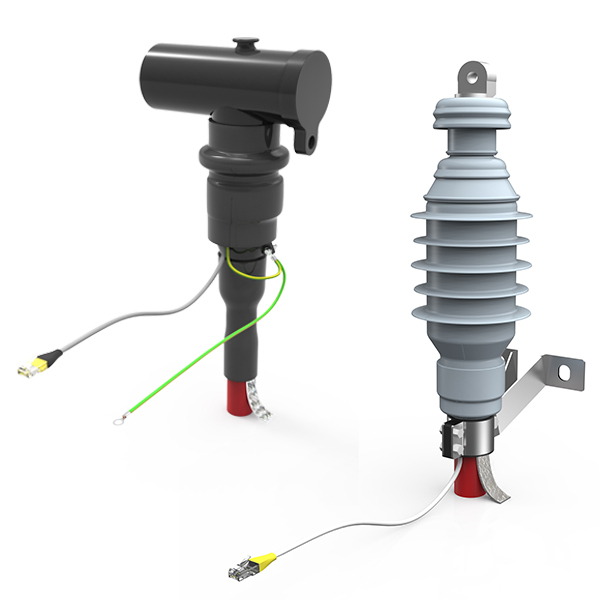 XLPE, EPR, PE…) up to 36kV. 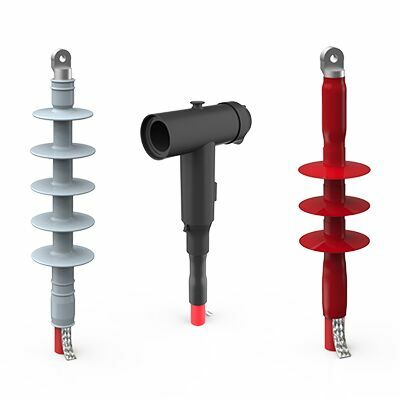 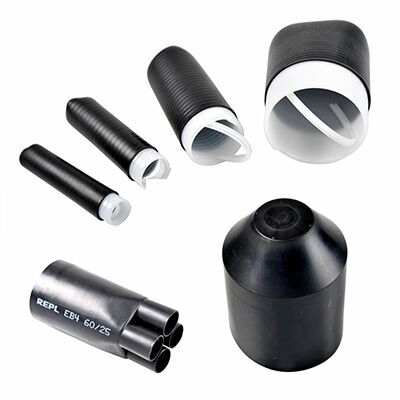 The termination is a one piece design with an outer layer of highly track resistant silicone rubber and integrated geometric stress cone. 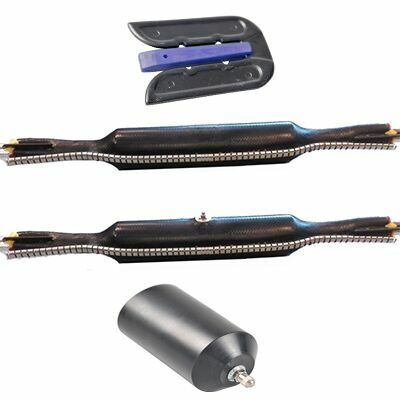 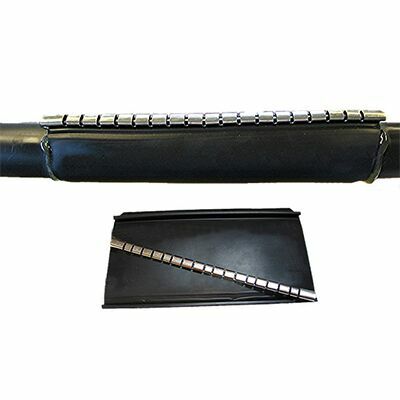 The termination bodies are pre-expanded onto a spiral former providing a suitable diameter to allow easy locating over cables and lugs. 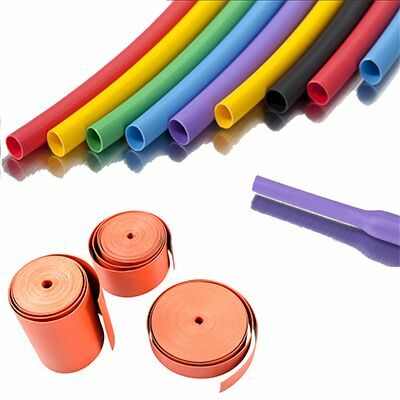 Range of bodies to cover cables from 12kV to 36kV in single core and three core designs.